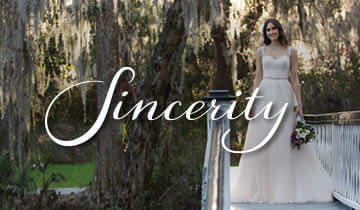 For five generations, the Sottero family has created designs that capture the imagination and inspire beauty among brides around the world. 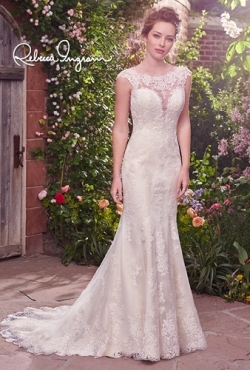 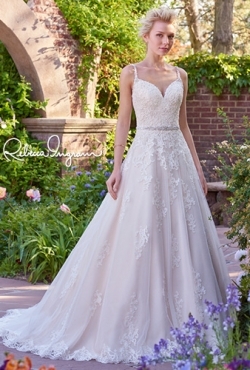 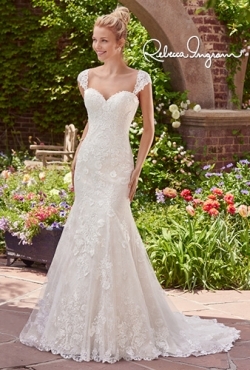 Maggie Sottero Designs launched Rebecca Ingram in 2016, a line of timeless gowns at affordable prices. 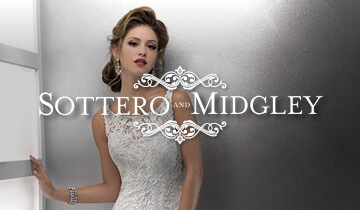 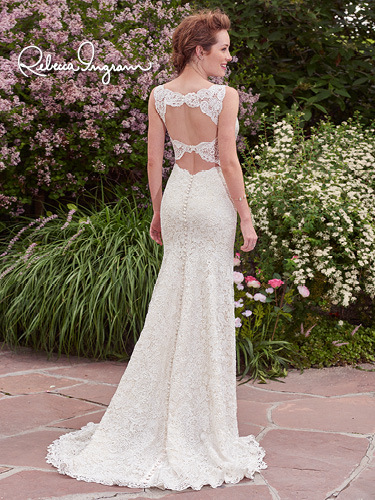 The line is named in honor of Maggie Sottero’s daughter, whose passion for beautiful designs went hand-in-hand with her commitment to attainable quality. 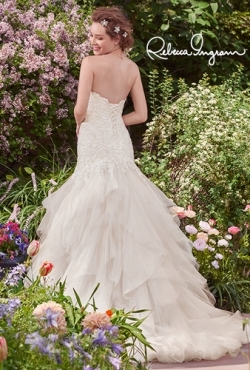 Prices range from £750-£1200.